This lovely fusion of Pomegranate and Blueberry is high in anti-oxidants, Vitamin C, Vitamin K, and essential micro-nutrients! 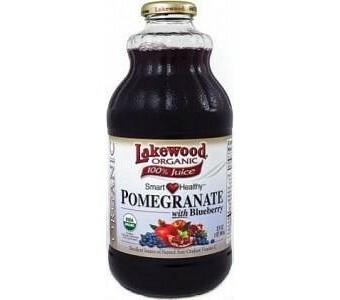 Lakewood Organics Pomegranate and Blueberry Blend is derived from freshly squeezed organic Pomegranate and Blueberry without the use of any synthetically compounded fertilizers, pesticides, herbicides or growth regulators. This refreshing blend of two superfruits, is a perfect way to start the day. 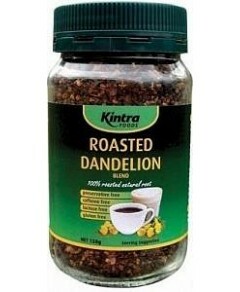 Pressed, bottled and vacuum sealed in certified organic facilities.